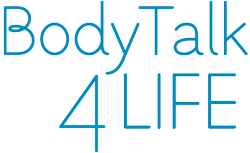 BodyTalk is the most up-to-date and the most integrative quantum healing therapy in existence. It works just as effectively from a distance as it does in-person. 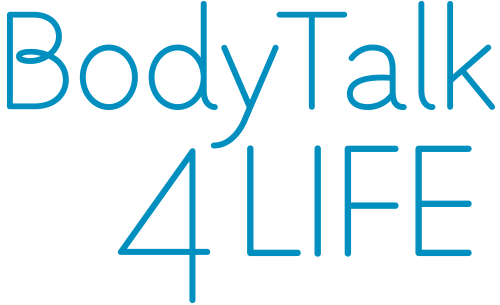 BodyTalk can help a variety of physical and mental imbalances: chronic pain, hormonal problems, digestive issues, depression, learning disabilities, fatigue, stress, and much more. Lie down, relax, allow the practitioner to muscle-test and do gentle tapping on your head and on your heart. If you can’t go to a clinic, distant sessions can be sent to you while you go about your day.